We are committed to preserve the health and wellness of families & farmers. 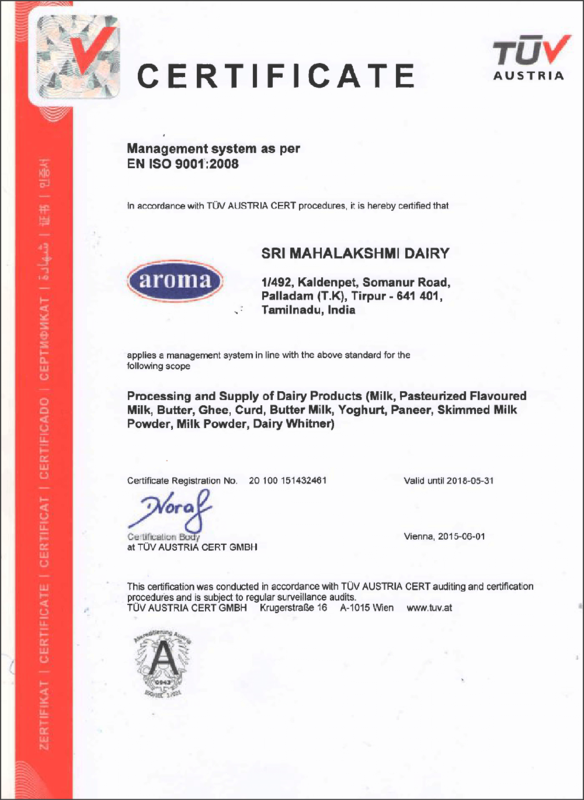 Sri Mahalakshmi Dairy is one of the leading dairy companies in South India, located in Coimbatore. Our Products are Marketed under the brand name “Aroma”. Our successful journey with dairy began in 1972 with a simple goal – to serve the poor and economically weaker dairy farmers of Coimbatore and its nearby districts. Since its inception, Sri Mahalakshmi Dairy has helped serve the farmer community with dedication and affection. As a result, the farmers have developed an increasing loyalty to our organisation, all of which is reflected in our yearly growth. To retain our agricultural heritage, as well as to protect the socio – economic status at the village level, we are committed to long – term growth and sustainability. Our milk is sourced from dairy cows that are fed over grassy meadows, ensuring a purity and freshness that stays for longer. Our variety in dairy products range from Fresh Milk, Fresh Curd,Fresh Cream, Flavoured Milk, Unsweetened Khova ,Paneer, Ghee, Skimmed Milk Powder and Whole Milk Powder. 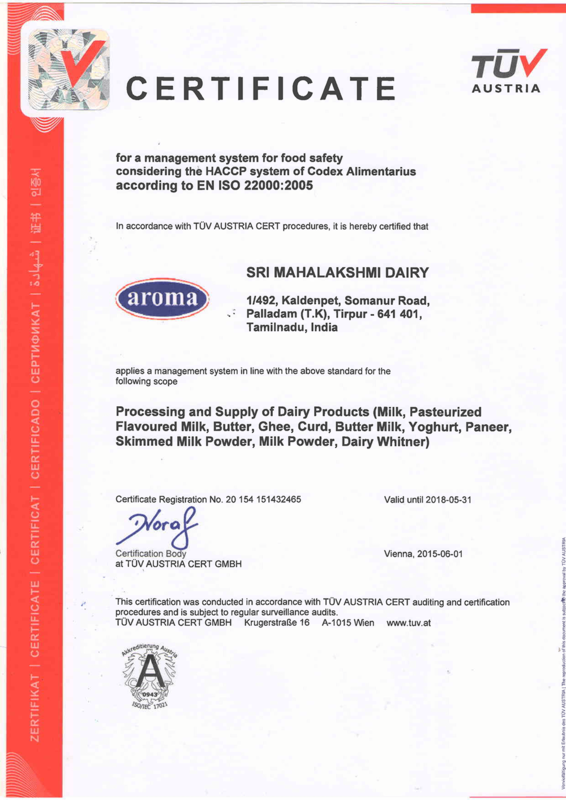 Our dairy is ISO 9001, ISO 14001, OHSAS18001, FSSAI, BIS and AGMARK certified. Our connection with food started back in the year 1972 with the formation of Sri Mahalakshmi group by our beloved founder Mr. R.Ponnuswamy, Chairman & Managing director of the now Aroma. 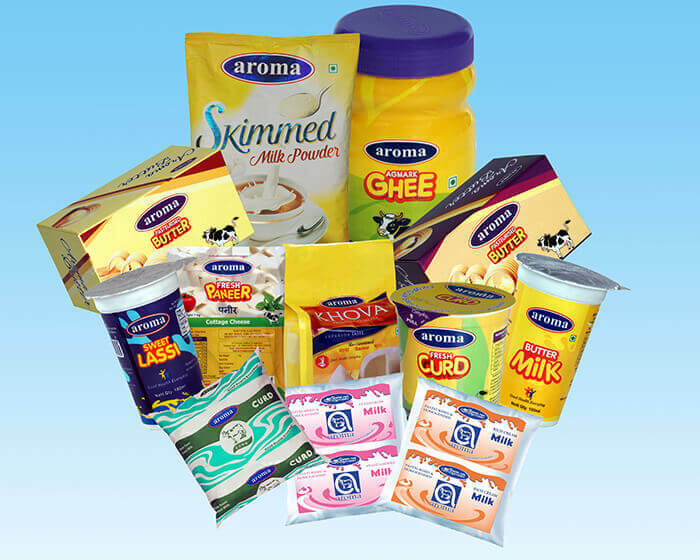 Aroma was launched as the flagship brand of Sri Mahalakshmi dairy, giving us the space to come up with our own dairy products. The dairy was started with the prime goal of serving the poor & the economically week dairy farmers in the districts of Coimbatore, Tirupur and nearby districts. Through time we have expanded largely & have gained the trust of farmers, making us the pioneers in the dairy industry. 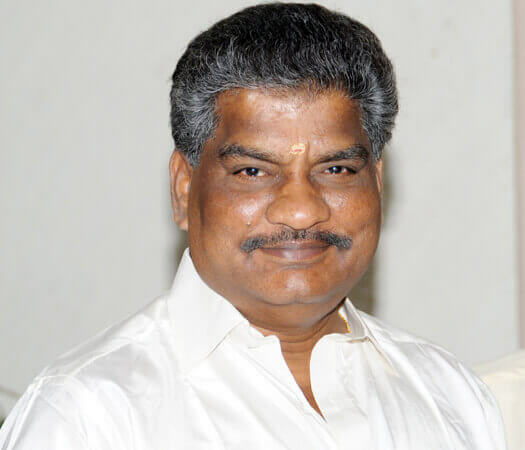 Founder Mr.R.Ponnuswamy is the Chairman & Managing Director of Aroma. One of the finest in the food processing industry, the first generation entrepreneur hails from Coimbatore. We bring happiness to every individual with our high-quality products. Milk, Butter, Curd, Ghee, Paneer, Flavored Milk, Skimmed Milk Powder, Whole Milk Powder, Kova…You name it – we have it! The land of milk and honey! Close to five decades (since 1972) of expertise and experience in milk and dairy products – giving you the wholesome benefit. Every drop of milk and every dairy product is enriched with Quality! We ensure careful scrutiny and supreme quality in every phase, process and product – right from the cattle farm till our products reach your hands. Deep-rooted procurement and distribution networks encompassing many villages and urban centers to deliver dairy products fresh and swift, so that you enjoy the richness of milk till the last drop! 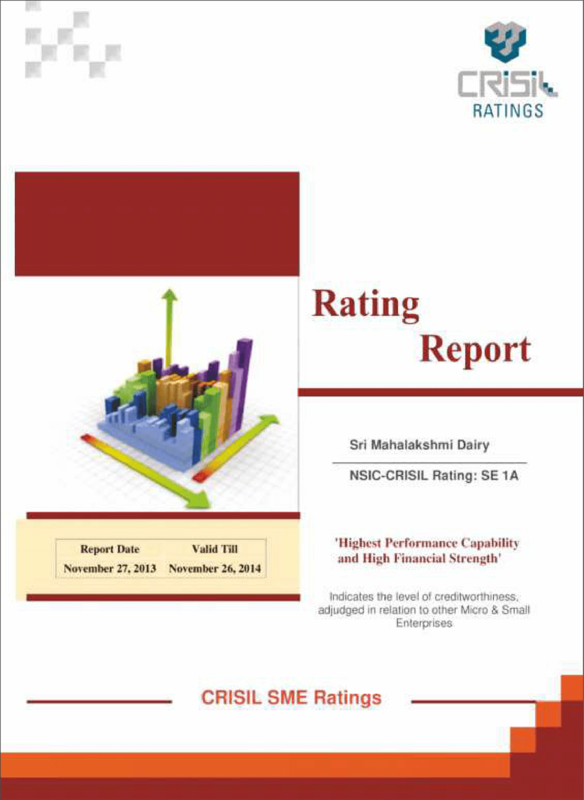 CRISIL (Credit Rating Information Services of India Limited) is a global analytical company providing ratings, research, risk and policy advisory services. 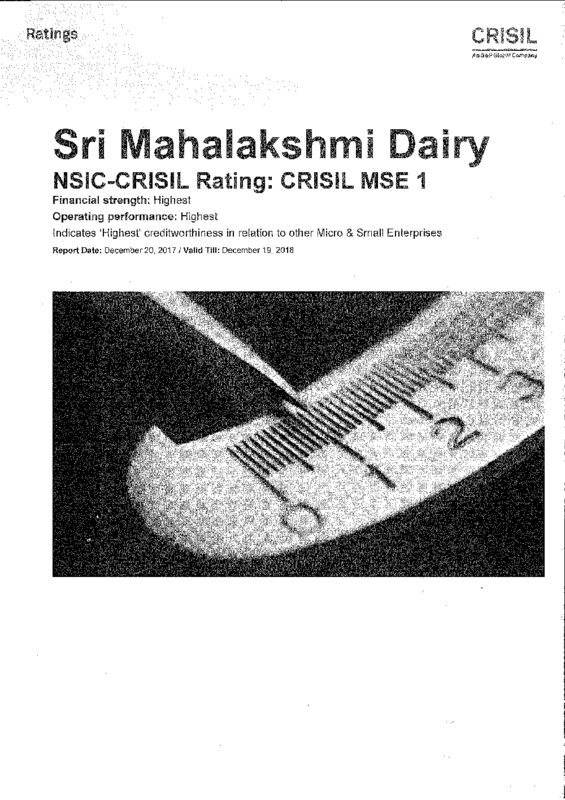 CRISIL rated Sri Mahalakshmi Dairy and Aroma highly accrediting the performance of the organization. Click on image for enlarge the certificate. TUV Austria is a German organization that work to validate the safety of products of all kinds to protect humans and the environment against hazards. 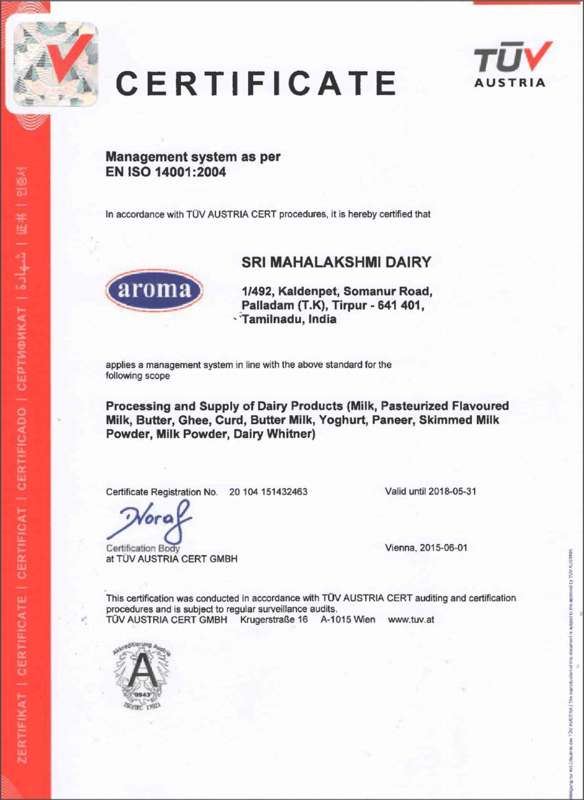 TUV certified Aroma for their excellence in food safety and management. Right from the initiation, we have cared for our farmers with utmost dedication and loyalty. © Copyright 2019, Aroma Milk Products.